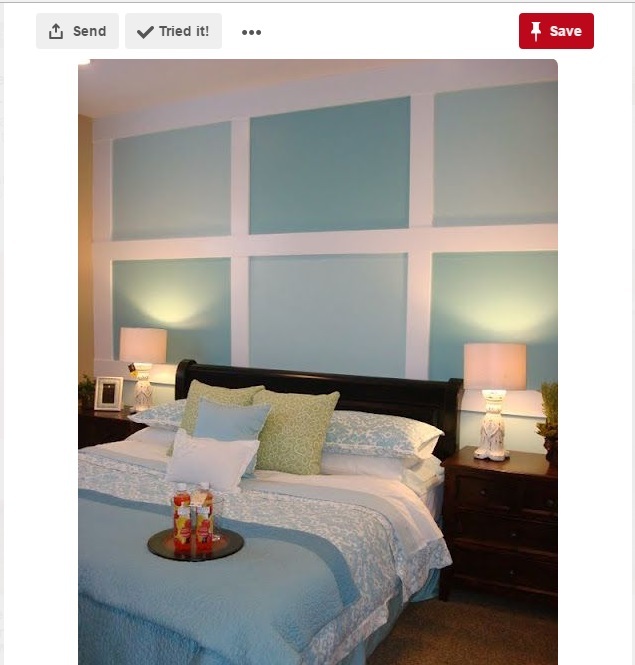 Go ahead, treat your home as a giant canvas and unleash the art within to give your space an overwhelming personalized touch with painting tips from Pinterest. Bursting colors on your walls add life to your home. The thought of painting your own home more than often includes the fear of making terrifying choices, expensive blunders and probably strained arms but the end result can be wonderful! Stop looking around; you got your instruments right in your kitchen. Easy and artsy technique and you do not even have to be an artist for it. 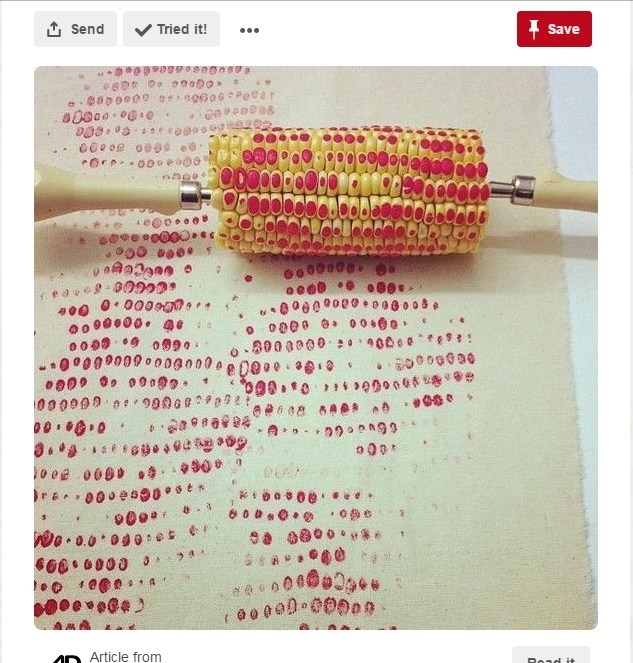 Grab a corn cob, dip it in paint, roll it over, let it dry and bam! You have your textured wall. 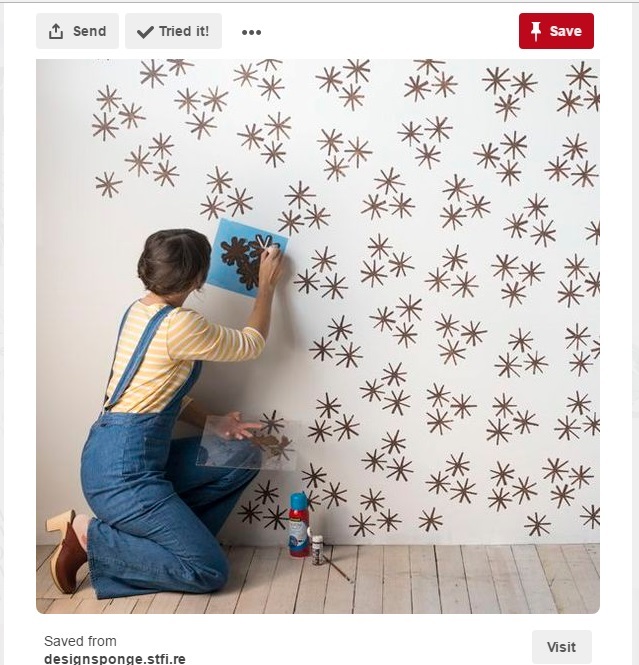 Is that wallpaper? No. But it’s cheaper, efficient, uncomplicated and so gorgeous. 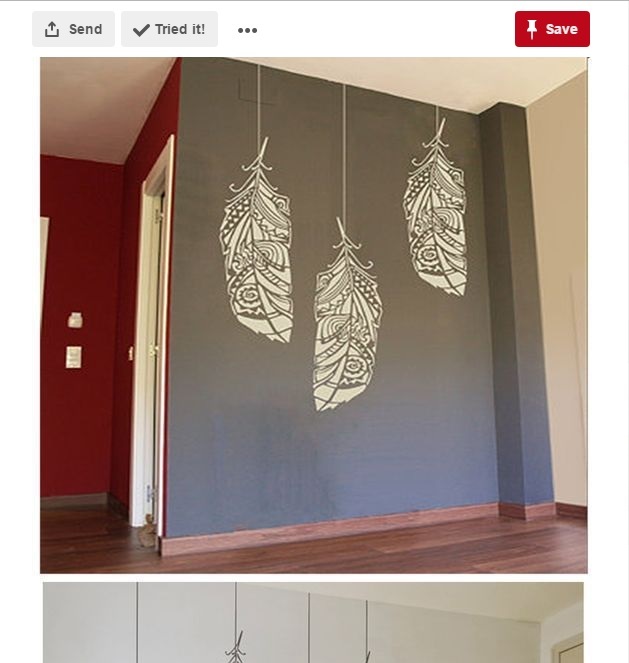 Paint your wall with a solid shade and then grab a stencil of your choice and go ahead. 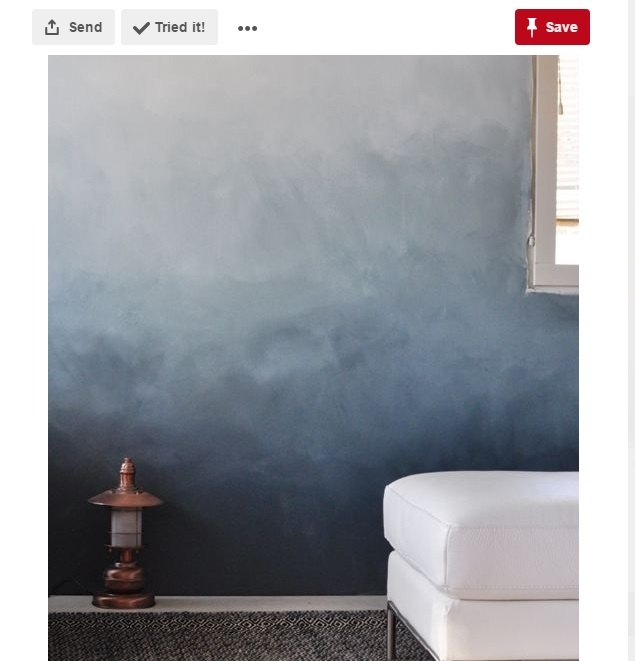 Give your wall a refined look making it look exactly same (or better) than a wallpaper. If minimalism is what works for you, we got plenty in our kitty. 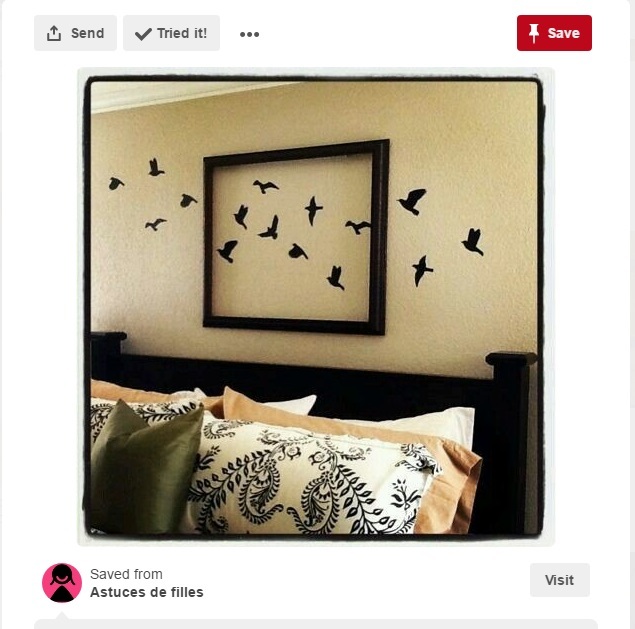 Get in some graphics on the wall, paint butterflies, birds or the art of your choice and put an empty frame for the dramatic effect. This kind of décor is the best if you’re looking for kids wall painting ideas. If you are one of those who love art but cannot make one, we’re here to prove you wrong. Taking you through the simplest kinds of décor, we can unleash the amateur artist within you. 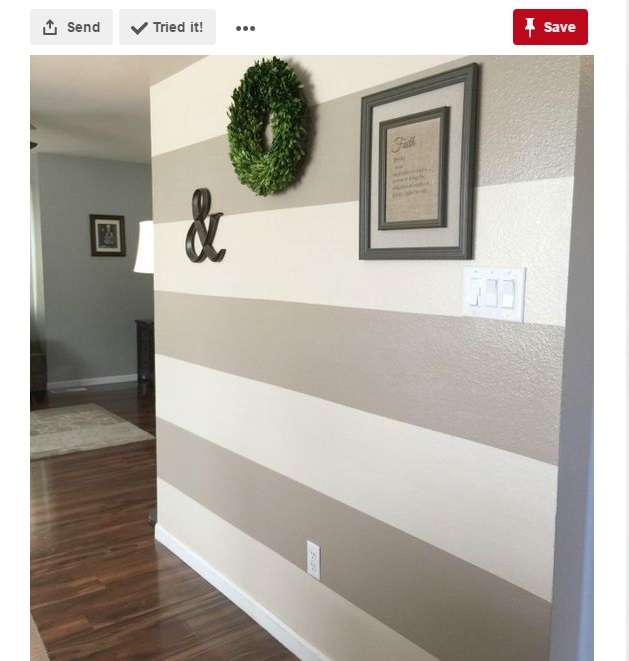 Splash your wall with a monotone paint and simply draw shapes of your choice and paint them as ombre. Ombre has its own charm, a little difficult and time consuming to paint but the end result is breath-taking and so worth it. Choose your hue, and creating a flawless ombre to beautify your space. Single stencil, multiple walls, and yes you heard us right. 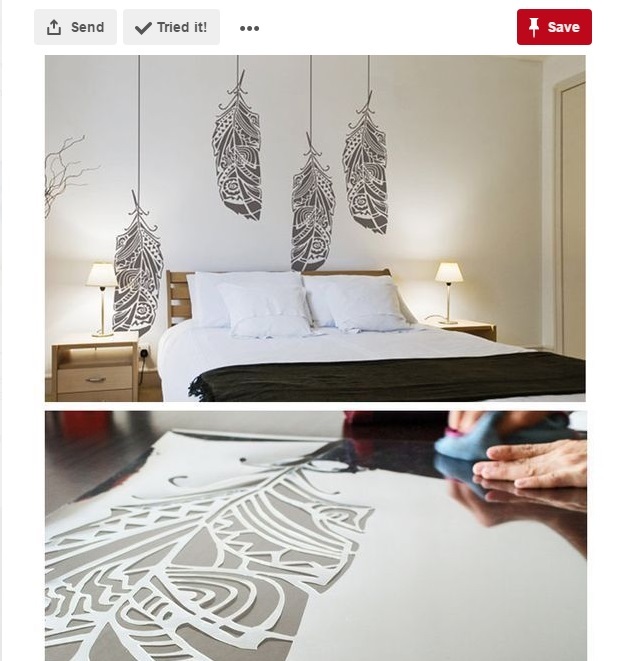 Pick a theme, pick a stencil and follow the same subtle theme around your home. Play around with all those wall painting colors, keep switching the background or simple stick to the same and revamp your home décor. Textured walls never seem to go out of fashion. For a long term renovation, as we mentioned you could pick the cheapest items right off the nearby store and use them to beautify your home. For example, use this broom to create some peculiar textures. Basics can be real classy sometimes. Choose your colors and draw the stripes further embellish it with simple accessories and frames to emphasize on the background. Pick the two, three or multiple colors of your choice. As Pinterest offers abundant designs, we filter out the finest tips and ideas for people to grab inspiration from. 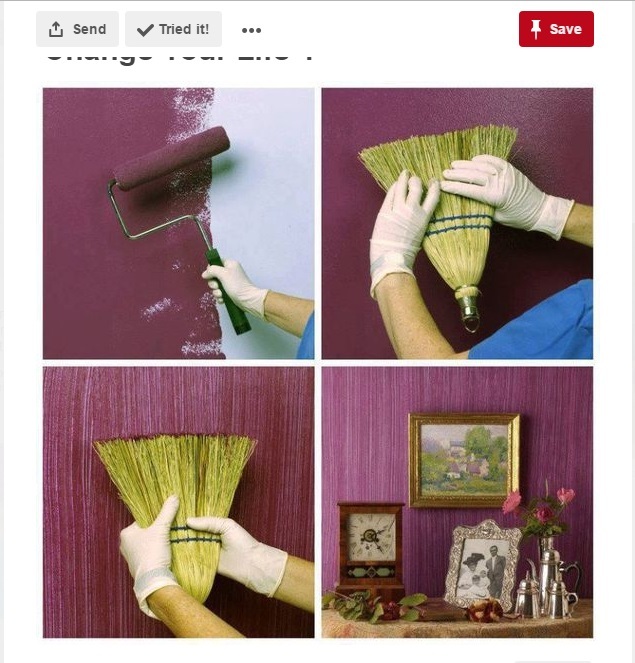 Grab your brushes and start painting your home!